There are many factors that go into effective workforce management in the contact center. 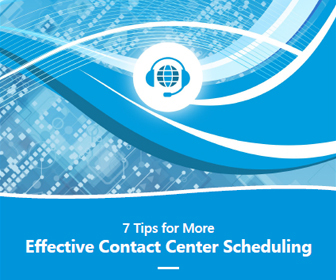 For starters, there’s the skills and experience of the call center manager. 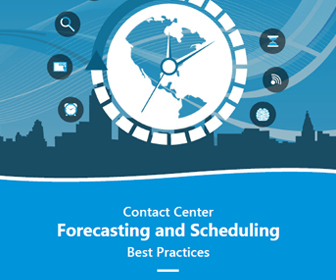 Then, there’s the software solution, the forecast, the schedules and the agents’ adherence to the schedule. While these tools help managers make the most out of their workforce, they’re increasingly relying on analytics to help them spot trends and opportunities the manager’s eye may not see. An increase in data and analytics can benefit workforce management in a variety of ways. Customers are using more channels to reach out than ever before, and they may be using a combination of channels all for the same inquiry. 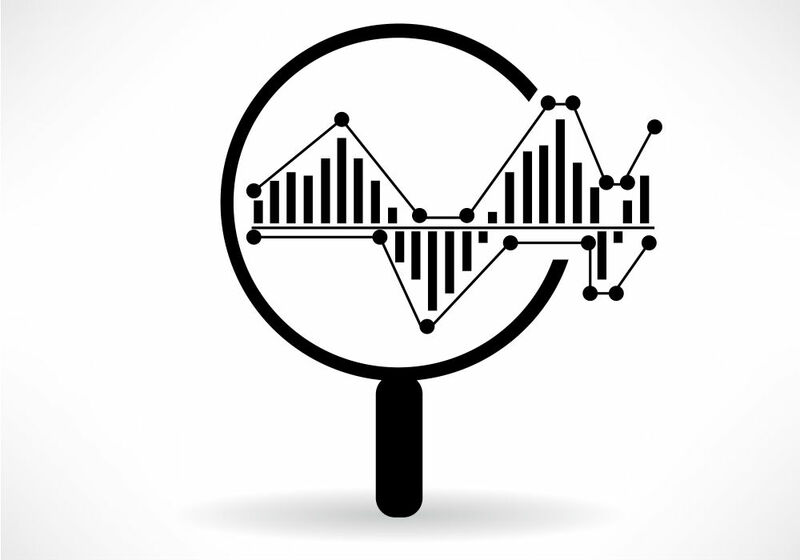 By integrating analytics regarding both agent-assisted service and self-service channels into the WFM modeling, managers can forecast more accurately and better determine channel optimization in a way that can benefit operations and call center utilization. Self-service technology has improved in recent years. No longer the awkward, rigid premise-based IVR, but a combination of self-service technologies such as mobile chatbots, online tutorials, message boards where customers help each other. And yes, the IVR is still present, but it’s a lot more flexible and accommodating than it was decades ago. 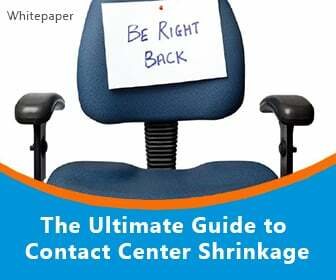 Since more customers are helping themselves, this may be reducing the number of calls coming into the contact center. But self-service channels are handling only the simpler inquiries, so the live calls agents are picking up are more complex than ever before. Complex calls are less predictable and harder to forecast, which means managers need more help than ever before. Advanced data analytics capabilities built into a modern workforce management solution could identify, for example, that a particular type of call is being transferred too often, or leading to callbacks by the customer (which kills metrics like first-call resolution). Identifying the most problematic calls can lead to improvements in call routing, desktop processes and even agent training. Improvement in all these metrics, of course, lead to greater customer satisfaction. A workforce management solution with built-in analytics can help contact centers make dramatic improvements in customer satisfaction while also keeping costs under control. 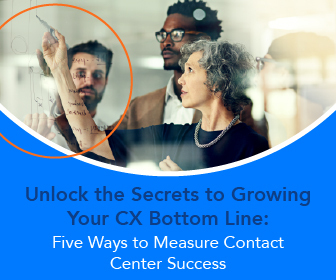 As labor is the biggest expense in the contact center, using just the right amount of it can reap large financial rewards.